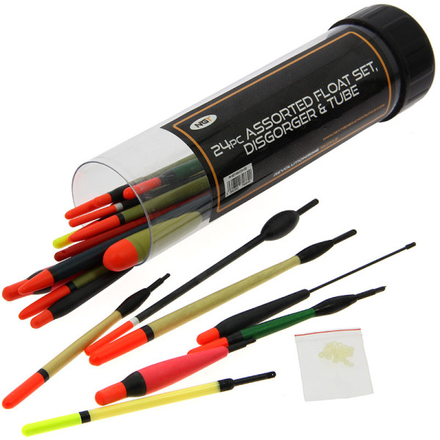 This super complete assortment of floats in a protective tube is suitable for coarse fishing, trout fishing and float fishing for carp! 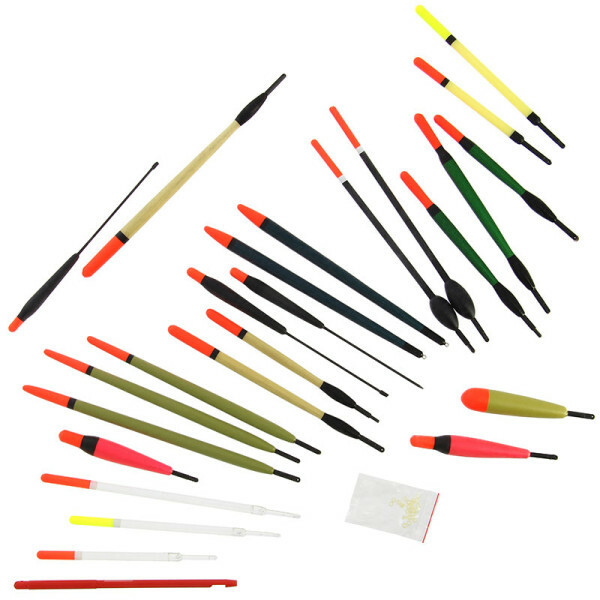 All floats offer excellent bite indication and good visibility from far away. The floats are made of top quality materials.